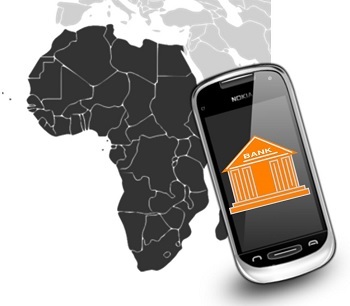 The mobile wallet solution will enable the distribution and use of digital aid in emergency situations. According to a recent press release from Ericsson, the Swedish-based multinational telecommunications and equipment corporation is developing Ericsson Emergency Wallet, which is a mobile financial services solution designed for immediate deployment directly following a disaster or crises to support both affected populations and humanitarian organizations providing aid to these devastated regions. The idea behind the emergency wallet is to help bring relief where financial infrastructure is lacking. While this mobile wallet will no doubt be beneficial when a crisis strikes in any part of the world, the Ericsson Emergency Wallet is chiefly being developed for use in emergency circumstances where financial infrastructure is poor or virtually non-existent. It will provide relief workers and impacted populations with relief funds, helping to overcome problems that often arise with handling cash such as traceability, safety and expense. The Ericsson Emergency Wallet could extend the benefits of relief funds to the people who desperately need them. According to the press release, there is an urgent need for an emergency wallet solution. 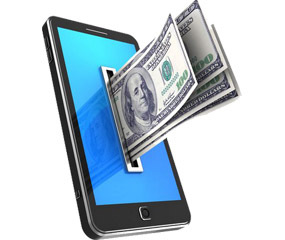 The reason is that mobile money and mobile wallets are among the safest, fastest and most efficient methods of extending the basic financial transaction benefits to the people who require them. Many of the telecommunication company’s humanitarian partners have requested digital financial services solutions for disasters and other situations of emergency, and Ericsson has already presented its wallet plans at the World Humanitarian Summit, in support of the United Nations’ Connecting Business Initiative. Moreover, the design and prototyping of the emergency wallet is co-funded through the Level One Project from the Bill & Melinda Gates Foundation. “In partnership with the Bill & Melinda Gates Foundation, we are helping to build a new ecosystem that creates better opportunities for global financial inclusion. This unique combination of partners will be a powerful catalyst for bringing mobile financial services to humanitarian relief efforts everywhere,” stated Elaine Weidman-Grunewald, Vice President, Sustainability and Corporate Responsibility, Ericsson. The Ericsson Emergency Wallet shows the potential ICT (Information and Communication Technology) has to revolutionize humanitarian response.